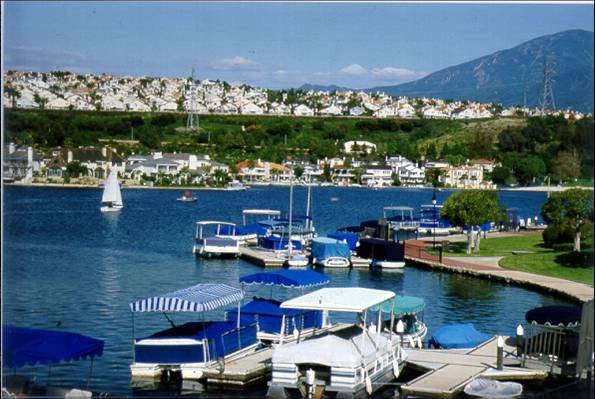 Mission Viejo Real Estate Statistics – lots of homes for sale! Mission Viejo Real Estate is aplenty right now 🙂 How many homes do you think are on the market and available? Here’s the stats!! Lots of moving going on! We compared this to the same timeframe one year ago, and there were 80 closed sales…meaning the market in Mission Viejo is steady if not a little up. Since we’ll be doing a more reporting on Mission Viejo Real Estate this year, now is a great time to explain what these ‘status’ labels actually mean. Expired – indicates the listing agreement on the home for sale expired before a sale occured. Withdrawn – similiar to cancelled status, this property has been withdrawn from the market. According to the stats, it sounds like buyers are still getting more square feet for their money 🙂 That combined with super low interest rates makes buying a home in Mission Viejo or relocating anywhere in Orange County ideal! Contact The Weeks Team today at 877-230-3211 for more information, or click to start searching right now for your new home in Mission Viejo!